Who doesn’t dream about a trip to Iceland? The sparkling ice of the Glacier Lagoon, the black sand of volcanic beaches and the colourful houses all over Reykjavik. 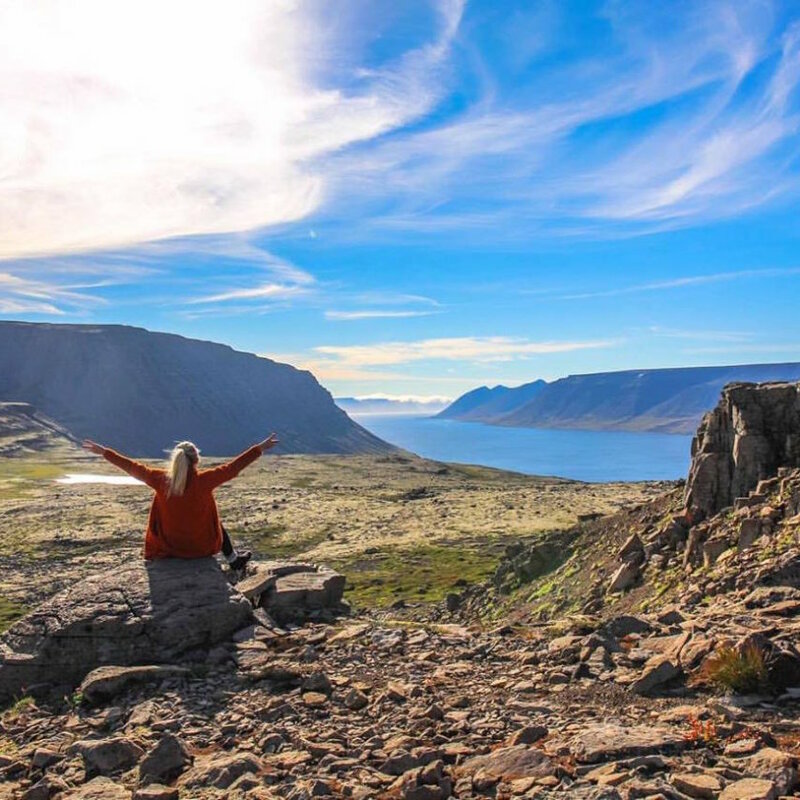 You will have heard of the Golden Circle before or of Thingvellir, the valley resulting from tectonic movements, where you can walk and snorkel between the continents. 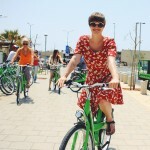 You might imagine driving along the Ring Road, or soaking in the milky water of the Blue Lagoon. 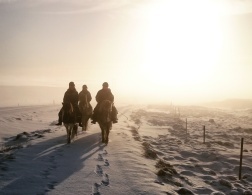 There is hardly anyone who doesn’t dream about visiting Iceland. And many make their dreams a reality, so many in fact that the tiny island in the north Atlantic is crowded with tourists throughout the year. 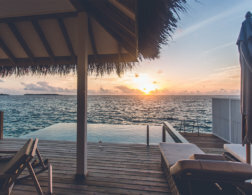 While before the financial crisis in 2008 the country was basically inaccessible to budget travelers, it is becoming increasingly affordable and grows in popularity. Escaping the crowds becomes a game of knowing when and where to go – and that’s when we turn to travel blogs. 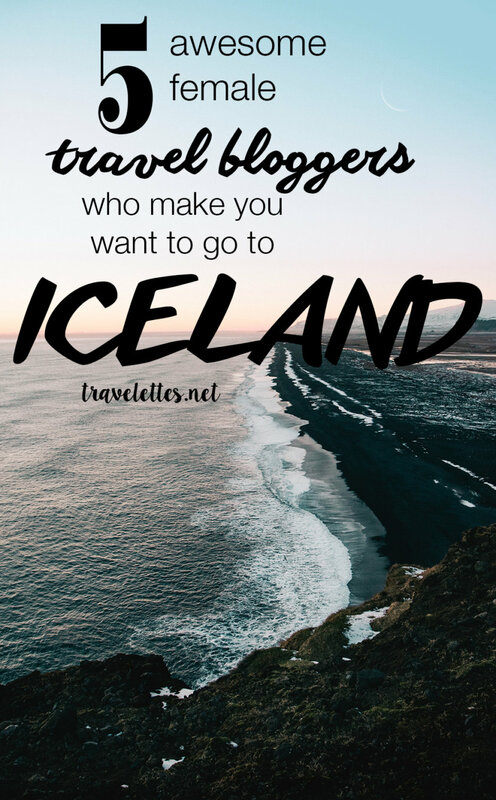 Here are five local Iceland travel blogs that will make you reach for your credit card and book a flight to Iceland. Insider tips included! I have been following Auður’s blog and Instagram ever since she started it in 2011 and I longed to go back to Reykjavik after spending 5 months there in 2010. Nowadays, Auður takes visitors on unique tours around the city, giving them less of a factual run-down of history, but rather pointing out hidden gems, local favourites and of course some of the vibrant street art around town. Her blog is still a never-ending source of inspiration for me. 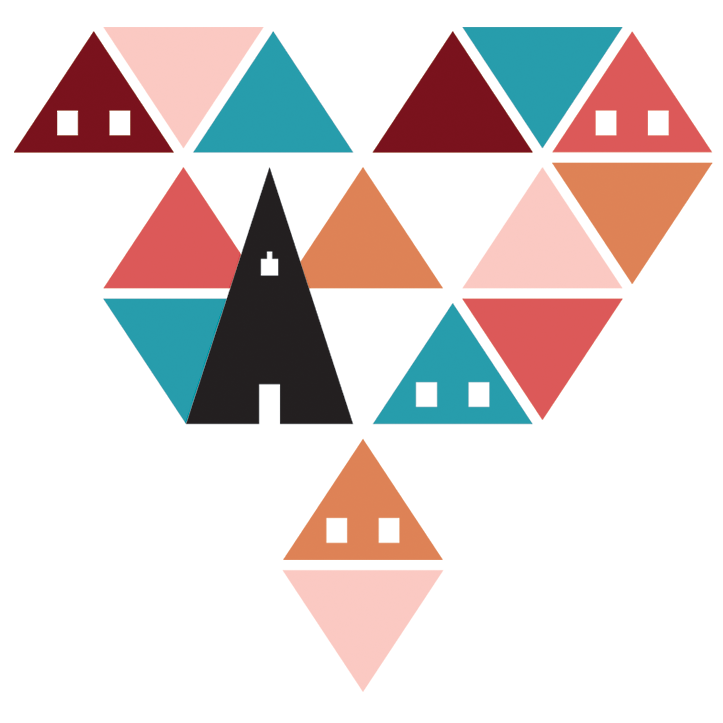 Whether you are looking for tips on where to go and what to see, practical advice about tours or budget travel, or need a friendly reminder on how to stay safe in Iceland – I Heart Reykjavik is for you! A fashion and lifestyle blog by two German besties turned travel resource and inspiration for Iceland. Linda and Caro have been best friends since school and fulfilled their dream of moving abroad together in 2015. Now they live in Reykjavik, are both getting married to their Icelandic partners soon and share their daily shenanigans on their beautiful blog. Their texts are in German, but pictures can often say more than a thousand words. 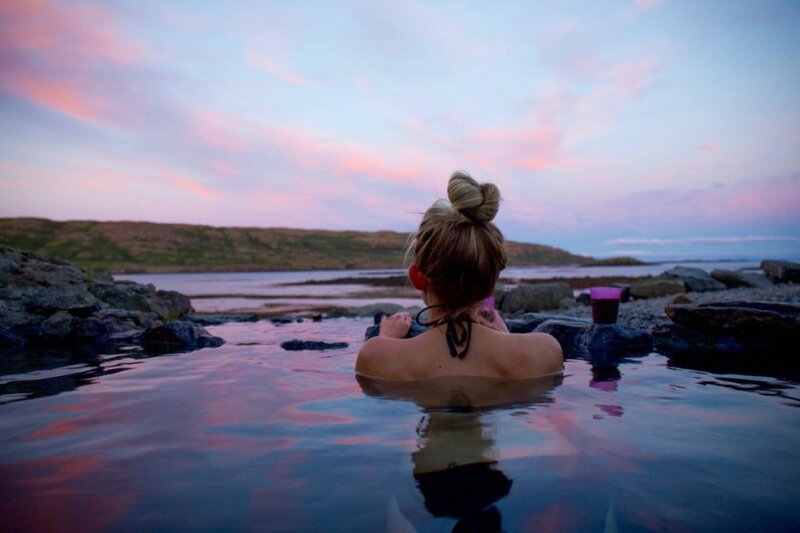 Of course you can still find beautiful fashion and lifestyle posts, now simply with Iceland as dramatic backdrop for their rainbow coloured hair. 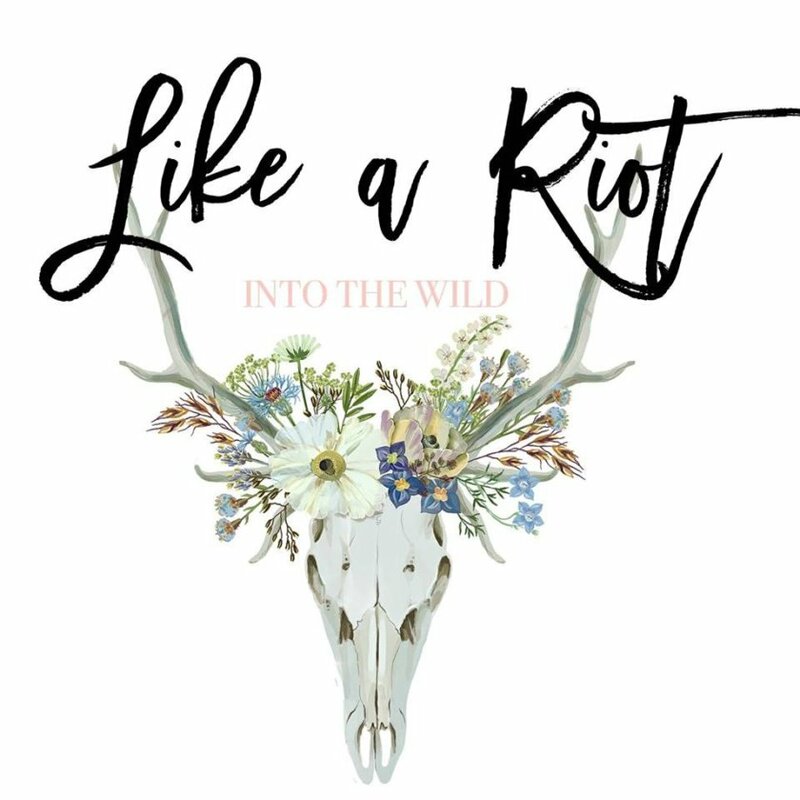 On Like A Riot they also share their favourite hangouts in Reykjavik, take us with them on their adventures off the beaten path and recently launched an Iceland travel consulting service to help others planning a perfect journey! Polish by default, Icelandic by choice. 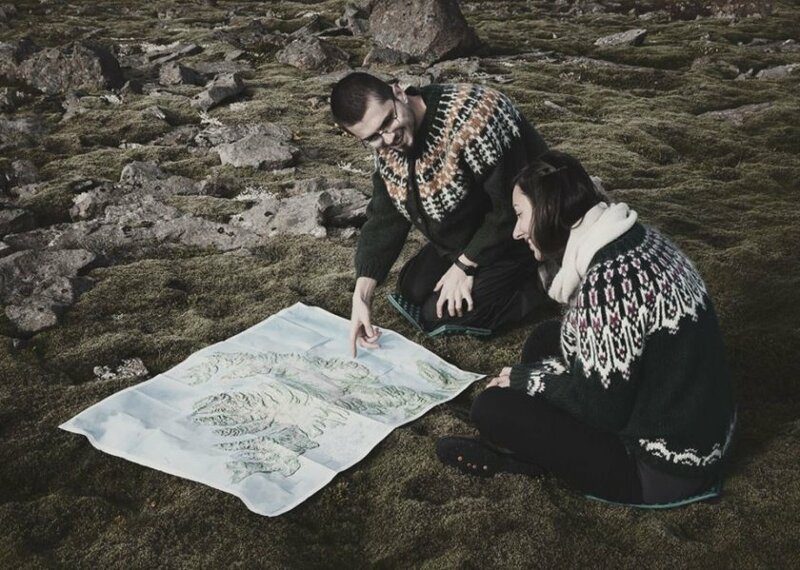 Adam and Marta are a Polish couple that fell head over heels for Iceland when they moved there for half a year in 2014. 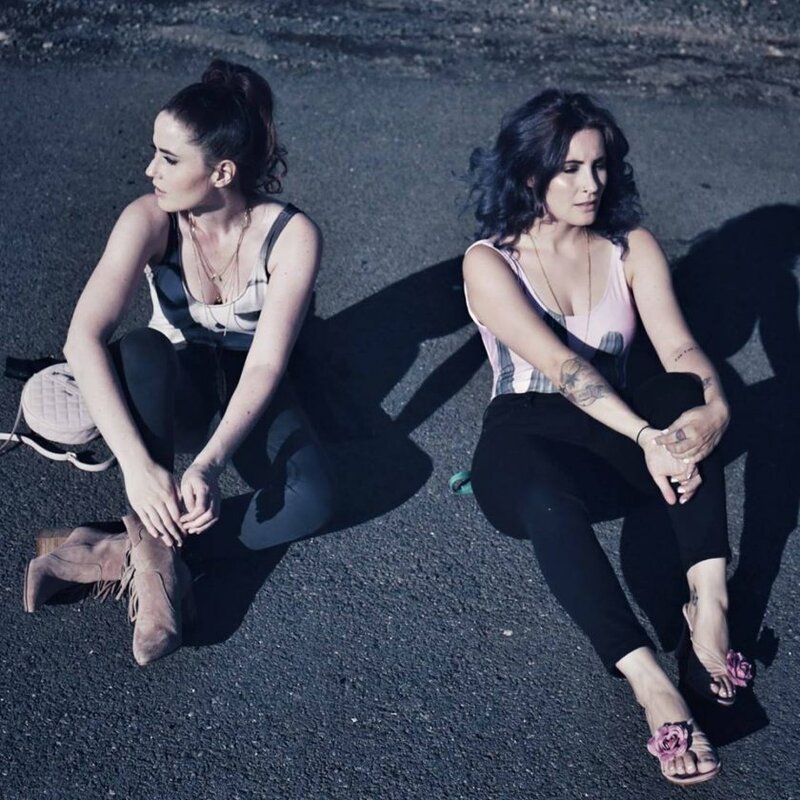 Since then, they have been back and forth between their Polish home town and more extended adventures in Iceland. 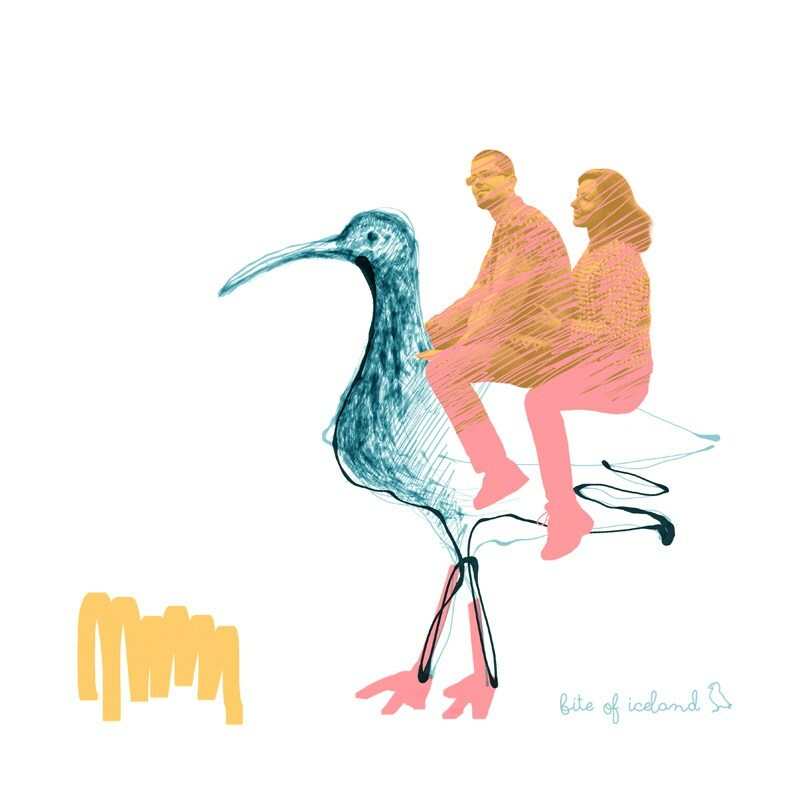 They are not technically locals, as they have never moved there, but on their blog Bite of Iceland they offer a lot more than your standard Iceland travel tips or 10 day itineraries. 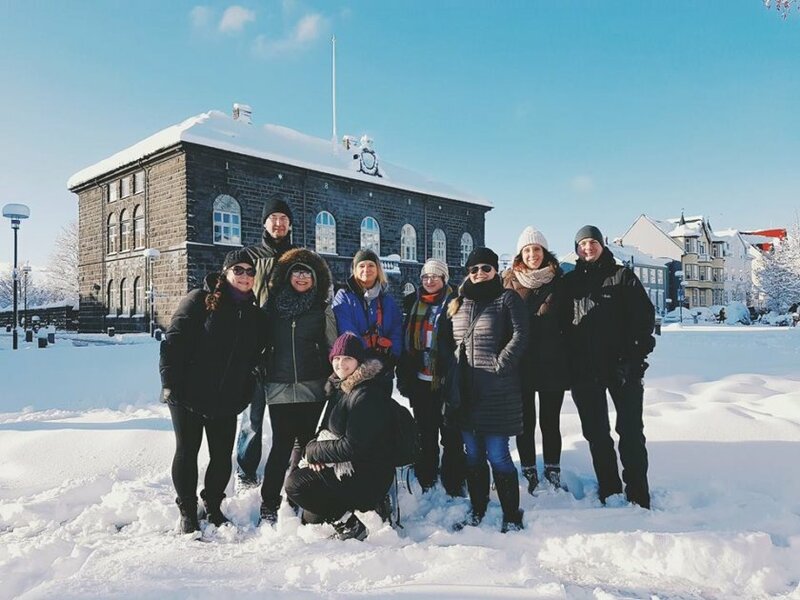 They dig deeper into Iceland culture and share their love for Icelandic cuisine, design and adventures. Both Adam and Marta are amazing photographers, so even if you just browse their Instagram profile, you will be inspired to book a ticket asap! 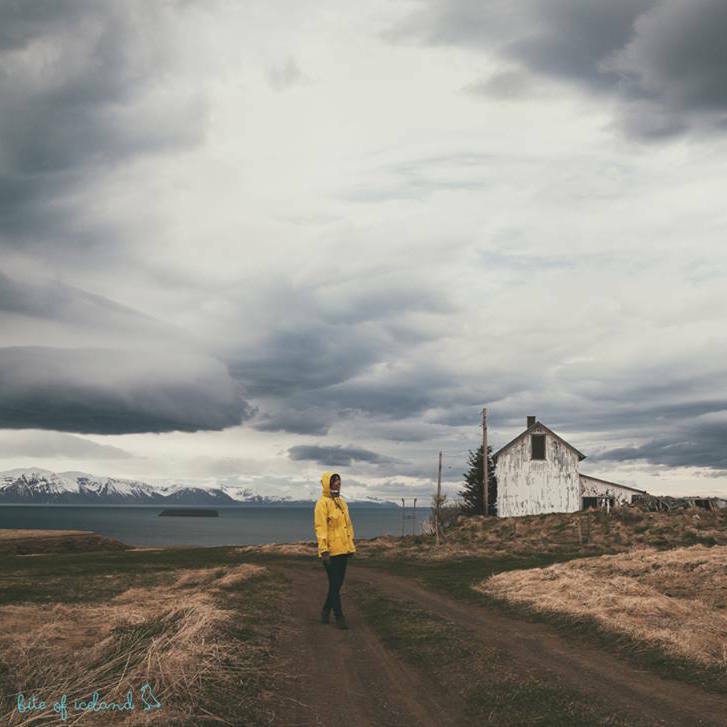 Kaelene aka Kiki is a 20-something expat from Oregon living in Reykjavik – why anybody would leave Oregon behind is kind of beyond me, but then again Iceland is absolutely breathtaking! 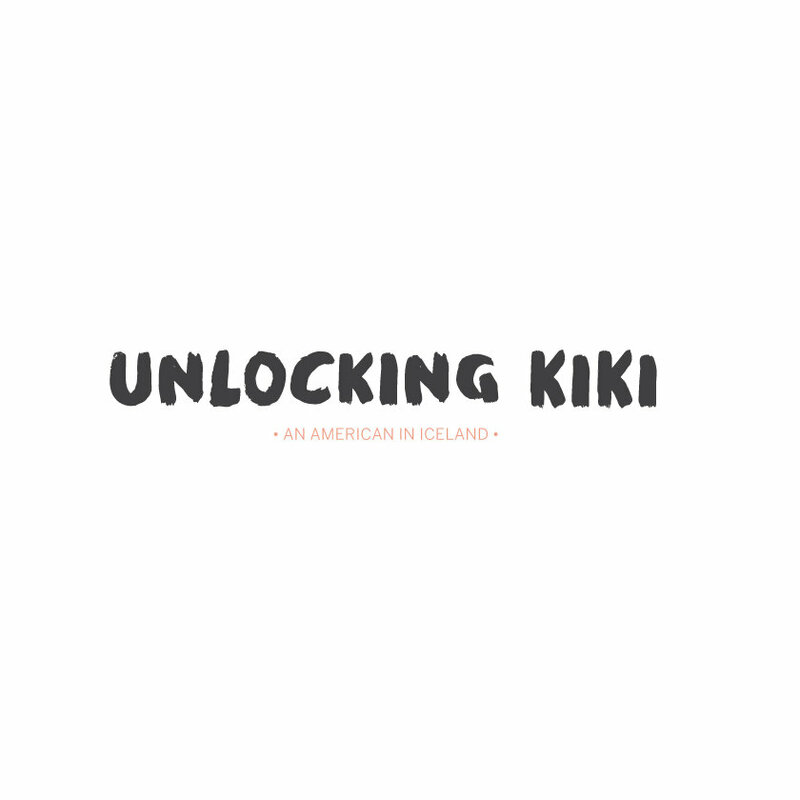 On her blog Unlocking Kiki she shares an insight into expat life on the island – what is it like to move to Iceland for love and make it your new home? 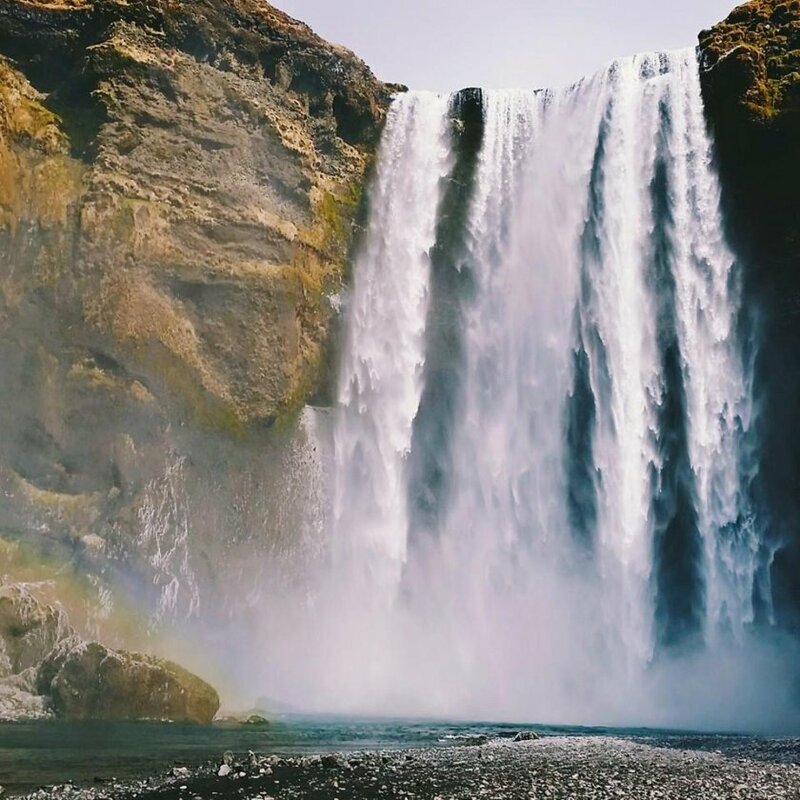 In her brutally honest and absolutely hilarious blog posts, she shares not just what to do in Iceland, but also all the many things you can get wrong as a foreigner. Her archive is a mix of hands-on travel tips and personal reflection on life in Iceland that you simply must read, if you want to unlock Iceland for yourself (see what I did there?). 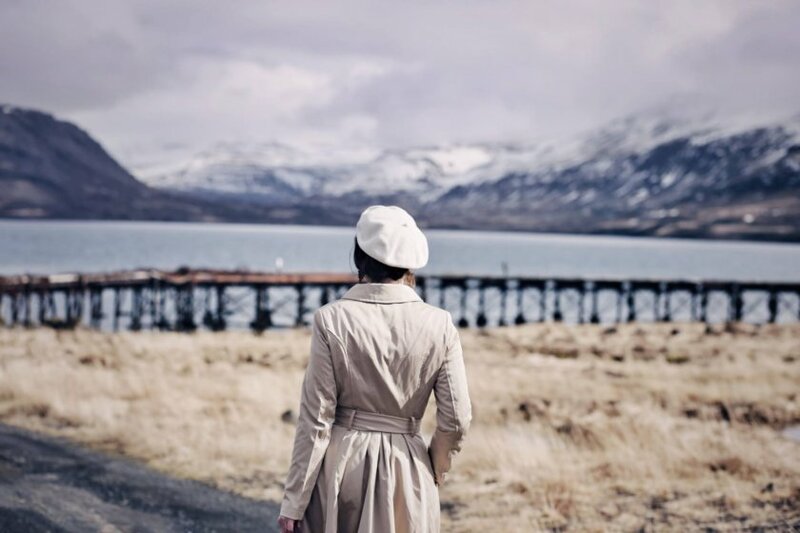 Last but not least – another American expat carving out a perfect life for herself in Iceland. 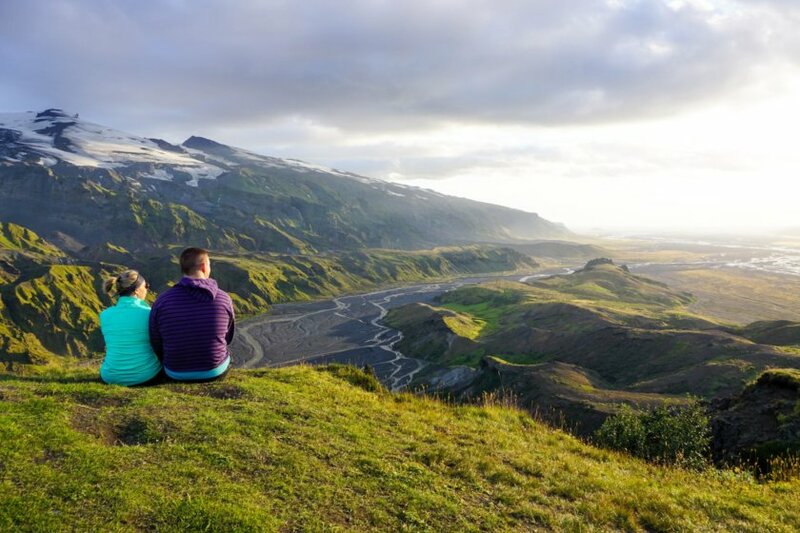 There is something about moving to Iceland apparently… Jeannie and her husband fell head over heels for Iceland on their honeymoon and knew they wanted to leave routine (and their view of a Coca-Cola factory) behind and relocate to Iceland permanently. They found jobs, went through the immigration process and now live in beautiful Reykjavik. 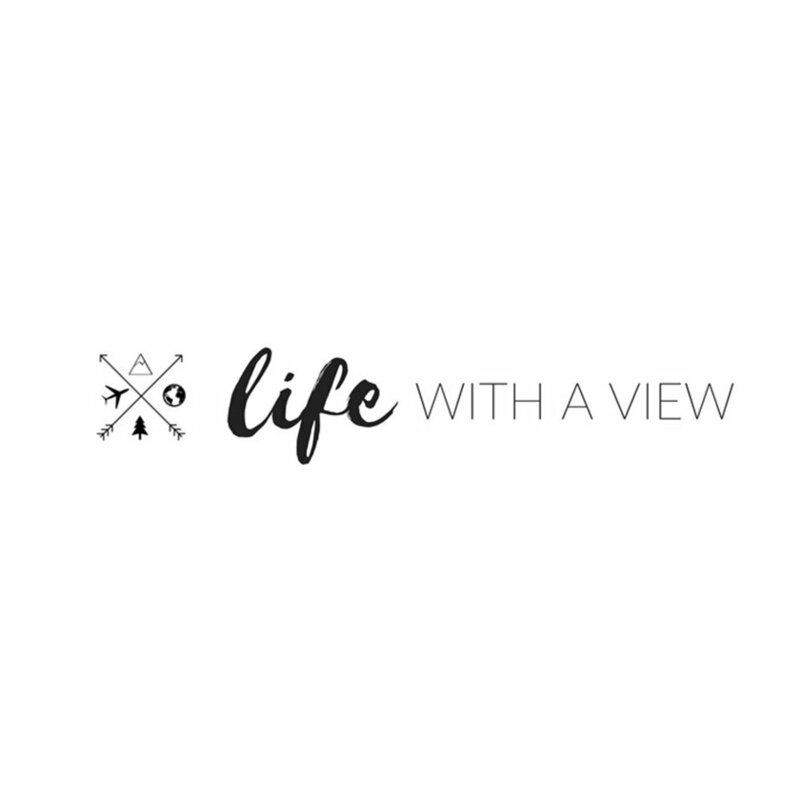 On Life with a View Jeannie shares everything about the practical elements of expat life in Iceland as an American to unforgettable itineraries and trip ideas. She also runs a Facebook group for anyone who has questions about travel or life in Iceland and offers travel consulting services. Her newsletter is filled with tips and inspiration, and I’m always delighted to find it in my inbox! These blogs have presented Iceland in such a beautiful way. I already wanted to go before seeing these photos, but now I want to go even more! Iceland was one of the greatest trips of my life! Love looking through other people's experiences. So unique and incredible! I saw a lot of people visiting Iceland recently and although I hate cold weather, it looks beautiful and I have put it on my bucketlist. I've been to all but two! I think Bite of Iceland could be my new favourite Iceland blog. :-) Thanks for compiling the list! Iceland is awesome. I'm going for my third visit/second road trip in October. Can't wait! My niece just returned from a trip to Iceland and absolutely loved it. 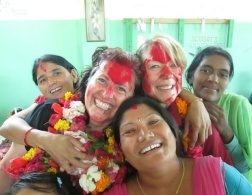 She saw all of the must-sees like the erupting geysers, whale watching, and natural Silica mud masks. ... I hate the cold, but now I want to go!